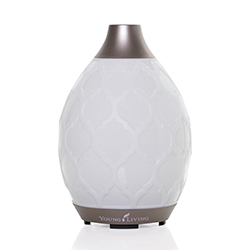 Stress Away essential oil blend contains a unique combination of Lime essential oil and Vanilla extract. 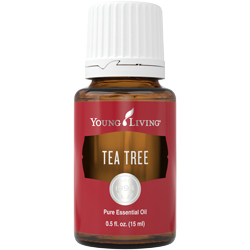 It’s this distinct mix of Vanilla and Lime that gives Stress Away its unique and pleasant aroma, among other benefits. Stress Away also includes Copaiba, which has a history of beneficial properties in topical application; Lavender, with its refreshing and calming scent; and Cedarwood, which features the powerful plant constituent cedrol. 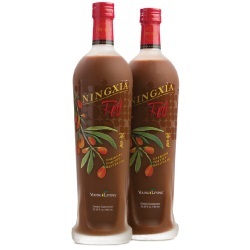 These ingredients are expertly blended with the exotic scent of Ocotea, a unique Ecuadorian-sourced essential oil. 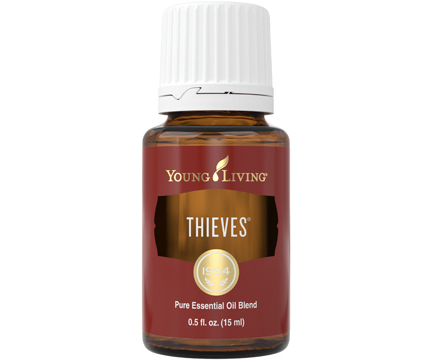 Apply it to your wrists while at work or school to enjoy this blend’s soothing, fresh scent. Wear Stress Away as a personal fragrance. Add it to Epsom salt for relaxing bath. Add it to Young Living Bath & Shower Gel Base. 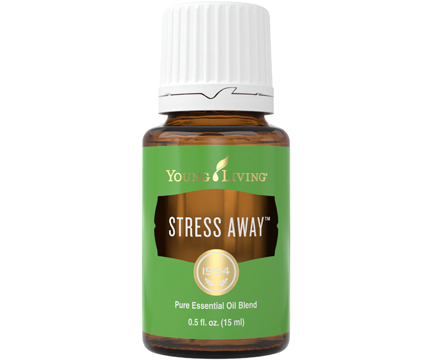 Stress Away essential oil joined the Young Living family in 2016.